Great news! Truly, Madly is finally available as an e-book. Well, on Kindle. Not sure when it will hit other e-book formats. And judging by the amount of people who ask me about Truly, Madly as an e-book, this format is only continue to grow. I'm headed back into the garden. My hooky day yesterday has turned into real work. The garden was a mess! That is great news, but I have a nook :( But then again, I'm waiting patiently for the second-generation iPad. will you share pictures of your garden? 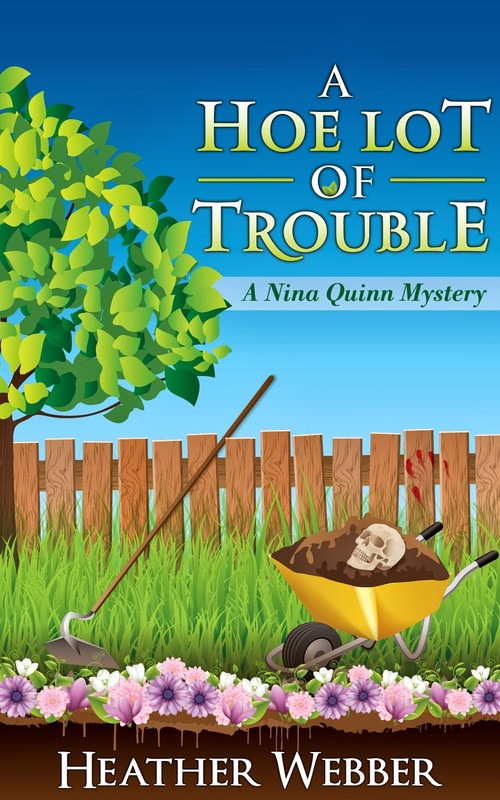 Wonderful news about the e-book release. Happy gardening. It does take on a life of it's own. I wrote to the publisher asking if Truly, Madly will be available soon on the nook. I'll let you know if I hear anything. I had a great time working in my yard over the weekend. I love having my fountain on and planting new greenery around the yard. 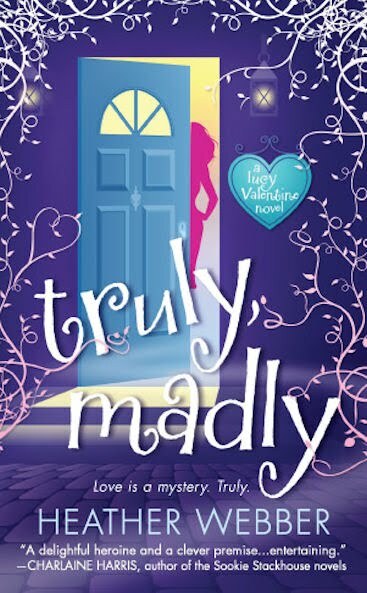 Great news about Truly Madly! You need to be a guest goddess and talk about your heroine, Lucy, over at thenakedhero.com! !